TORONTO (miningweekly.com) – Technological solutions provider to the resource industry Sandpit Innovation on Thursday revealed that it had partnered with global defence service provider Lockheed Martin to develop an advanced reconciliation service called mineRECON that launches advanced reconciliation into the space age. 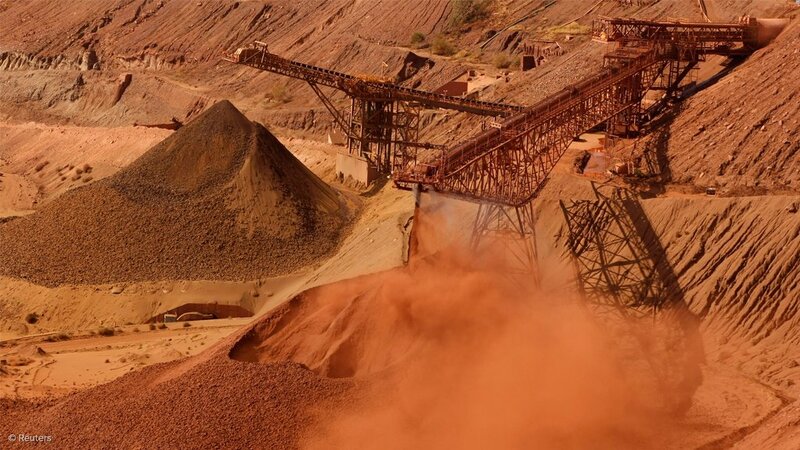 Perth, Australia-based Sandpit said the subscription service leverages satellite imagery to measure stockpiles and provide quick mining stockpile volume reports. Currently, the mining sector uses a combination of ground surveys and aerial flyovers, with the use of drones starting to emerge, to determine the volumes of mining stockpiles on a monthly or more frequent basis. The solution draws on Lockheed Martin’s 20 years of experience in complex data processing and geospatial imagery to provide the tools and techniques currently used in defence applications to automatically process various types of satellite imagery and produce rapid reconciliation reports. This is providing a new level of speed and cost-effectiveness for organisations. While the application of satellite imagery is new to mining, the technology is well-proven, low risk and continues to rapidly evolve. Currently, nine commercial satellites send back high-resolution imagery to the earth. By the end of 2015, the number of high-resolution imagery satellites is projected to exceed 40 and, by 2017, that number is projected to top 75. The satellite imagery is collected in under ten minutes, taking place without any interaction on site, which eliminates all health, safety and environmental risks. Advanced processing techniques then allow accurate and repeatable elevation data to be extracted along with change detection and image filtration to produce superior volume calculations. Sandpit Innovation director Aaron Carter said apart from measuring material from space, the service provides full custom reconciliation reports, including volume reports based on operational requirements, change detection mapping and filtration, three-dimensional modelling as well as the digital elevation modelling data. “We are not simply providing the image data. More to the point, we do all of this at a cost comparable with image-capture-only services,” he said. The company said that service was contiguous, competitive, accurate and reliable against other reconciliation methods such as using unmanned aircraft or land surveying techniques.